Propane: Clean American Energy™ recognizes Goodner Brothers’ efficient use of propane in their custom homes, and the resulting customer satisfaction. With custom homes that maximize energy efficiency and home comfort, Goodner Brothers Construction has mastered the art of customer satisfaction. When builder Paul Goodner made a video to introduce himself to potential customers, he didn’t have to spend much time on camera himself. He just let his satisfied clients do the talking. Referrals from happy customers are a prime source of business for many custom builders. 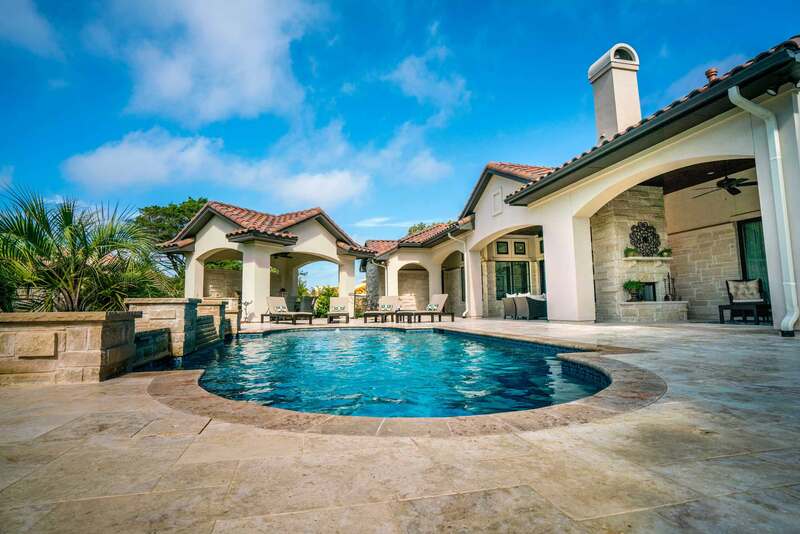 Goodner, owner of Goodner Brothers Construction in Georgetown, Texas, earns his stellar reviews by helping his clients design homes built for the way they live. They’re comfortable, custom-designed, and energy efficient, thanks in large part to a full complement of propane-fueled systems and appliances.